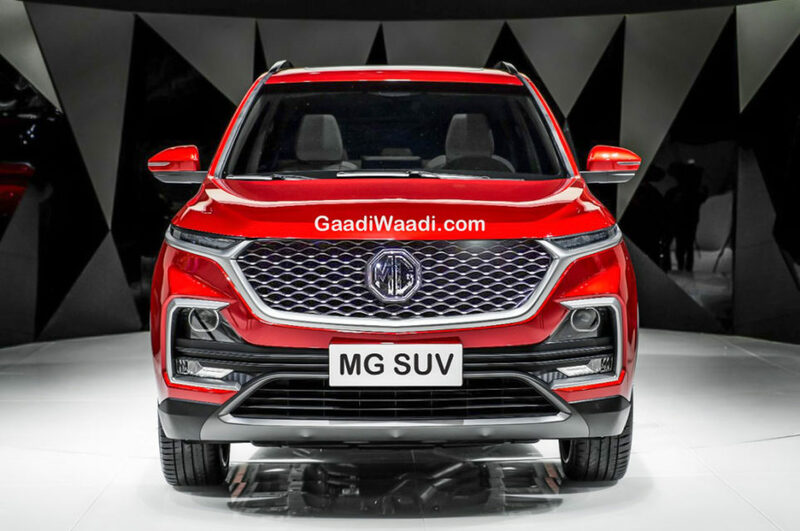 The MG Hector, which is slated to become the Chinese-owned British car marque’s first SUV for the Indian market, will be launching in the coming months. 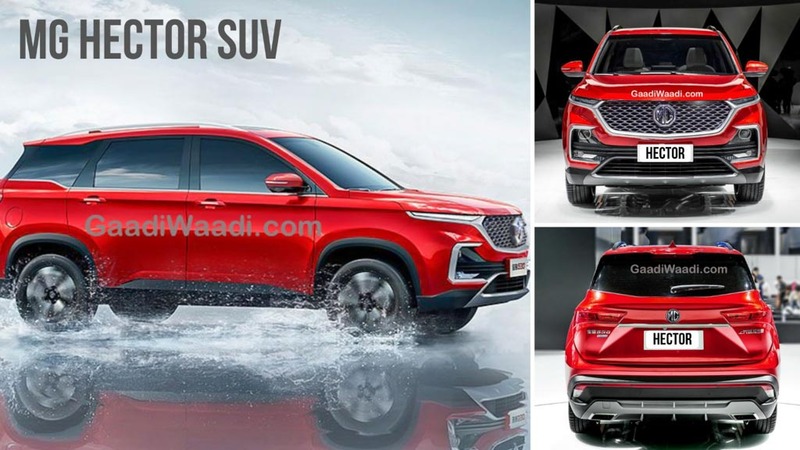 The new SUV has been spotted testing on the local roads on plenty of occasions and the latest pictures reveal that unlike its Baojun version, it will get twin headlights. The MG Hector will also have many other features, including a panoramic sunroof, a largest-in-segment touchscreen infotainment unit, fully digital speed console, dynamic LED turn indicators, and LED projector headings. 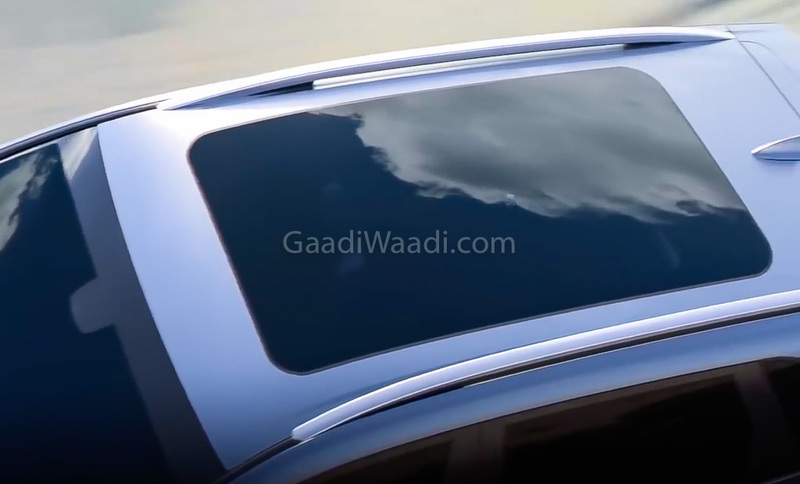 Even the lower variants will come equipped with an electric sunroof, albeit, a smaller one. The touchscreen infotainment unit of the MG Hector will be not only the largest in its class but even largest on any car in the Indian market. The 10.4-inch unit will offer HVAC controls and compatibility with Apple CarPlay and Android Auto. Other features that the MG Hector will come equipped with include a 360-degree camera, a high-end Harman Infinity audio system, six-way power adjustable driver’s seat, cruise control, tyre pressure monitoring system (TPMS), and keyless entry. Standard safety features that the MG Hector will offer include dual front airbags, disc brakes on all wheels, ISOFIX child seat restraints, ABS with Electronic Brake Distribution and Brake Assist, and an electronic parking brake. The fully loaded version is expected to offer at least six airbags. Powering the MG Hector will be the same Fiat-sourced 2.0-litre Multijet II engine that powers the Harrier as well as the Jeep Compass. Its power tune is currently unknown at the moment but the SUV should offer at least 170 bhp. The petrol engine will displace 1.5-litre and will be a turbocharged unit. Both the engines will come mated to a 6-speed manual transmission. Even an automatic could be offered on the high-spec trims.